After these heavy Christmas dinners I am longing for a hearty (because of the cold) yet healthy and light dinner variant. It is possible! Preheat oven to 180 °C. 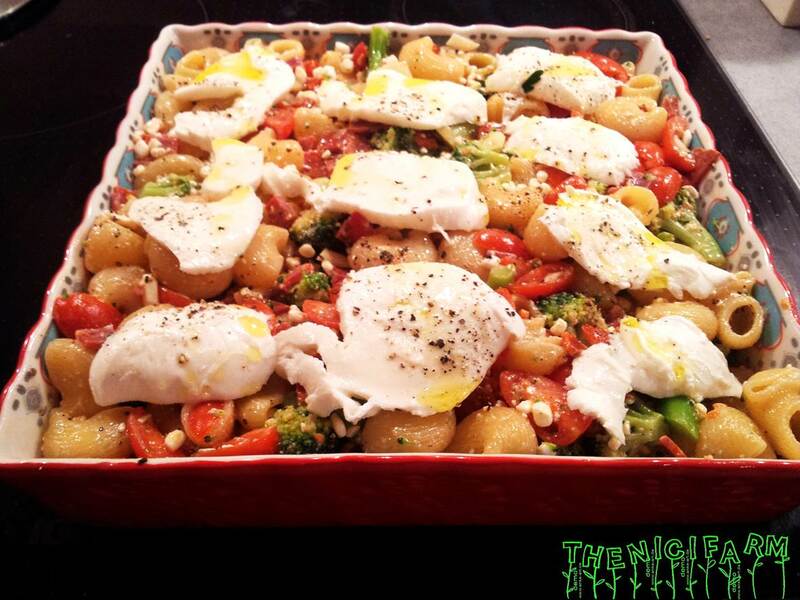 Mix all ingredients (except mozzarella) in a large bowl and fill into an oven form. Top with mozzarella, a bit of olive oil and pepper and bake for 30 minutes. « How to make a perfect medium steak!